What animal-themed children’s tune is your favorite? I hadn’t heard that! It’s beautiful. Thank you, Homa, for reviewing my latest book. I am so pleased that you and your daughter enjoyed it, especially the animal tracks on each page. 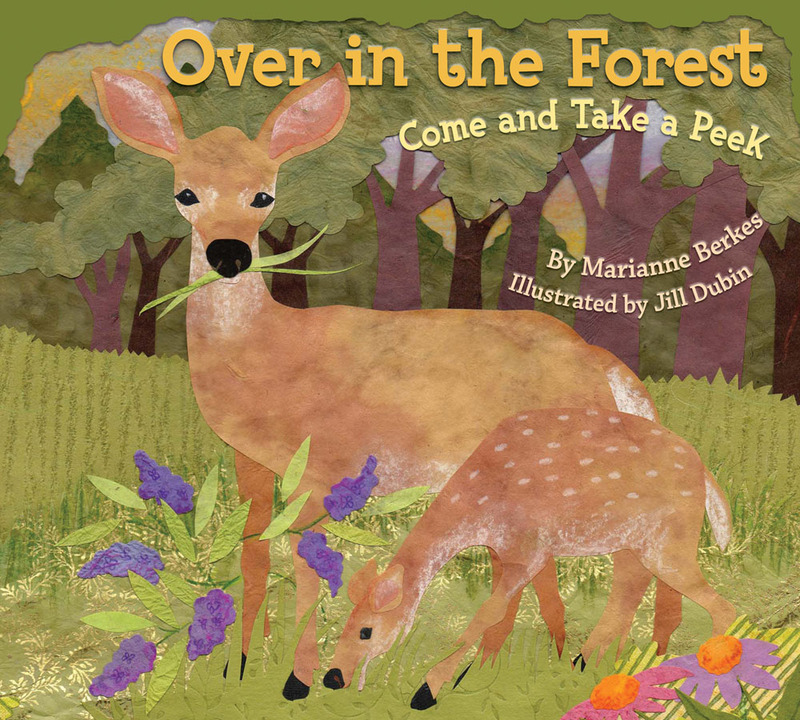 In the “Over” books I’ve written, teachers, parents and kids can “cultivate an interest in the natural world” as you put it. You and your daughter might also enjoy my other habitat books. You can use the “Over in the Meadow” melody for each one of them. I, too, love “Raffi” and used his songs and books often in my storytimes for young children when I was a librarian. And, if you want to hear me singing it (of course I’m no Raffi”) please go to http://www.dawnpub.com and click onto “Authors and Illustrators”. Scroll down past my books and you will see “Media” in the right hand column. At the very end, look for “Over in the Ocean” (song) and “Over in the Jungle” (song.) Happy Reading — and Singing! We just listened to “Over in the Jungle” – my 18 month old bobbed his head in time with the piano. 🙂 I will have to try having the kids do the actions in the book. We love our library storytimes, they are such a great resource! I first heard Raffi played there. Thank you for sharing the additional resources, what a great way to use the internet to complement books. I will have to look for this one, my kindergarten students love to start math time with a counting story of some sort. So glad they liked it, Debra!